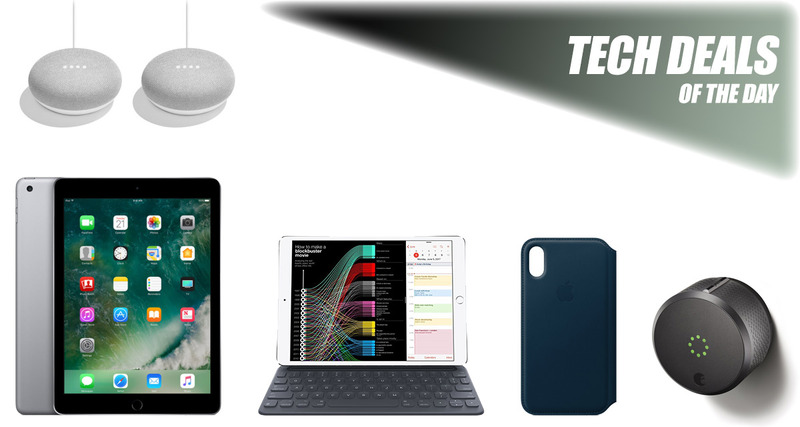 It’s that time of the day again when you find yourself in a position where you can save yourself fairly substantial amounts of money by purchasing some wonderful technology. As always, each deal will appeal to different people, has financial discounts assigned to it, and will be available for an indeterminate amount of time. So, with that in mind, if you see something that you love or that you’ve been thinking about buying, then act right now before it’s gone. 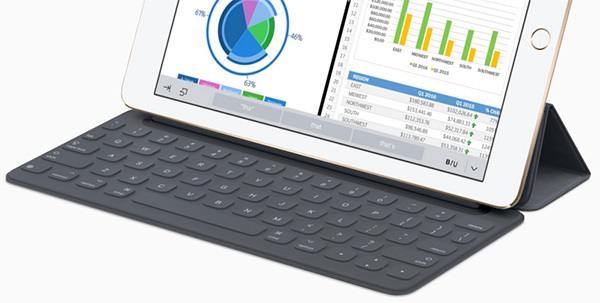 Starting off, we are looking at the 32GB 9.7-inch iPad (2017) with a discount of $45, as well as the Smart Keyboard from Apple for the 10.5-inch iPad Pro for $153. We also have $28 off on 2-pack Google Home Mini smart speakers, as well as the HomeKit-compatible 2nd-gen August Smart Lock for only $124. There’s a lot more where that came from, so be sure to check out all the deals, but act quickly as the deals may expire quickly or the stock could run out. Enjoy the savings! If you are the proud owner of an iPad Pro then the chances are that you are going to want to take it to the next level and use it for professional purposes. That’s where Apple’s full-size Smart Keyboard comes into play. Attach it to the Smart Connector on iPad Pro and you’re good to go. The intelligent speaker war is being fought on multiple fronts by multiple companies. 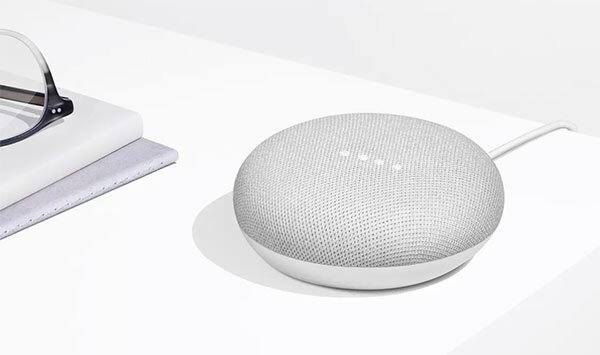 If your allegiances lie with Google and its Assistant software, then you likely won’t find a better deal than this for two of the company’s wonderful Mini Home units. This product really speaks for itself. 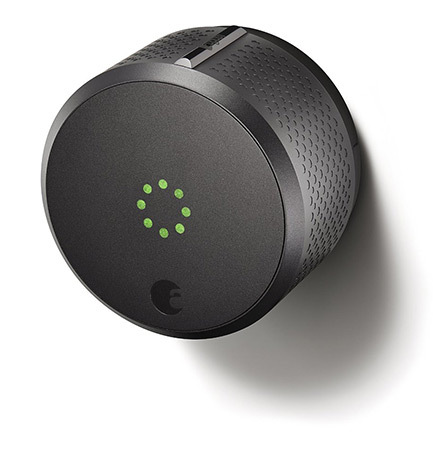 It’s a smart lock designed to protect your home with next-level intelligent technology. You can access the property with your device, use Alexa commands, and even assign virtual keys to other people with absolute ease. You can also use Siri to control it since it’s compatible with Apple HomeKit as well. If home automation is on your agenda then this is really one of those products that you should have to kickstart those installations. Sometimes it doesn’t matter if you are running the latest hardware or not. 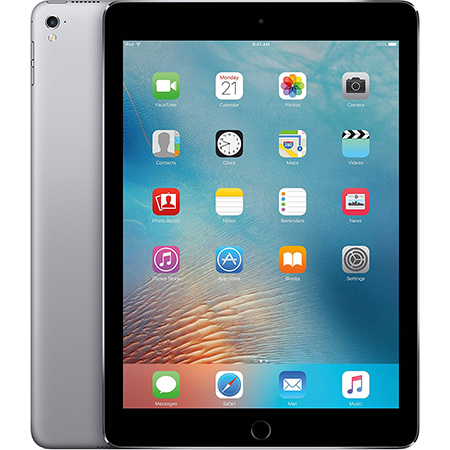 If you don’t want to purchase iPad Pro, or simply can’t afford to, then this fifth-generation iPad released last year is definitely what you need to be looking at with its WiFi capabilities and 32GB of onboard storage. Apple accessories are always going to be a little bit more official than anything that’s released through third-party measures. 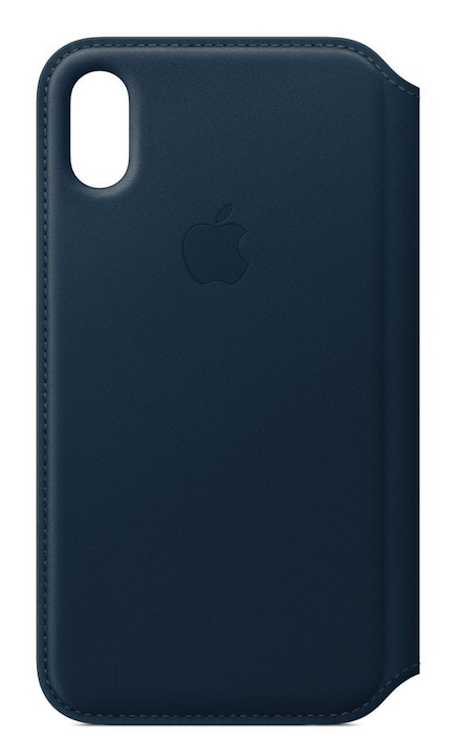 This case has an extremely soft microfiber lining, protects the device with gorgeous leather, and has enough space for a few debit and credit cards given its wallet-style nature.